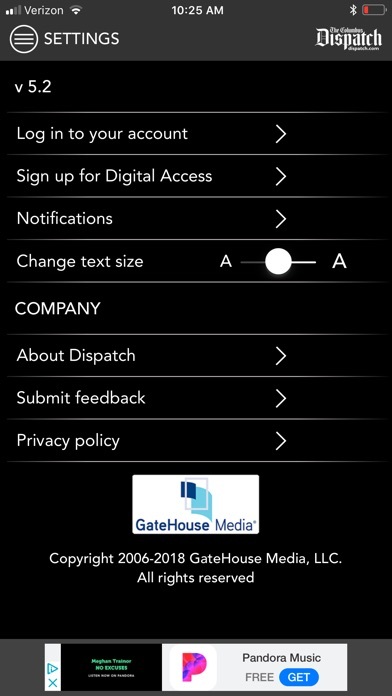 IOS App Developer: GateHouse Media, Inc.
As the title says. I now have to pay over $90 a yr MORE for app only access only?!? The news isn’t worth it. 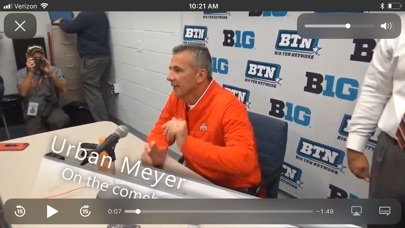 DL the nbc4i app instead, free and better news. 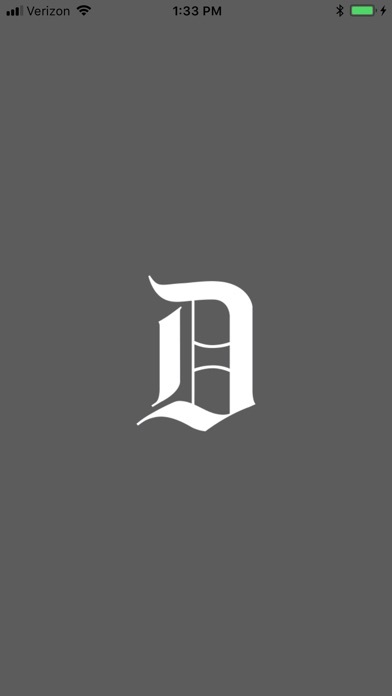 Print is dead and the Dispatch is proving the theory. 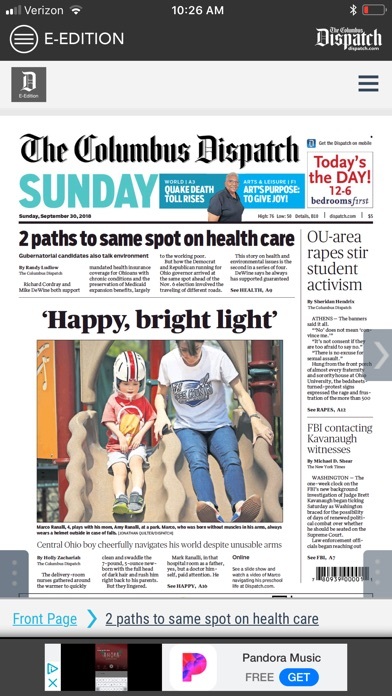 We both like to read the Dispatch, and have a daily print subscription. We read it daily online when on our world travels. The new management is more willing to issue forceful editorials (though the editorial cartoons at times are inconsistent). I’d rather not get $9 deducted from my subscription length for special sections, but overall feel I get good value for the cost. They hold local politicians’ feet to the fire for users like charter school scandals. I am a digital subscriber. Half the time the app tells me that “my quota” of articles read has been reached!!! No one answers the help line even though the voicemail prompt tells the caller,”Please wait until the next support person comes on the line.” Hint: they never do. Like the previous writer, I would have dumped them months ago were it not the only source of local news. I still may dump them. This is completely unacceptable service. Sloppy, inattentive, and BAD business practice. 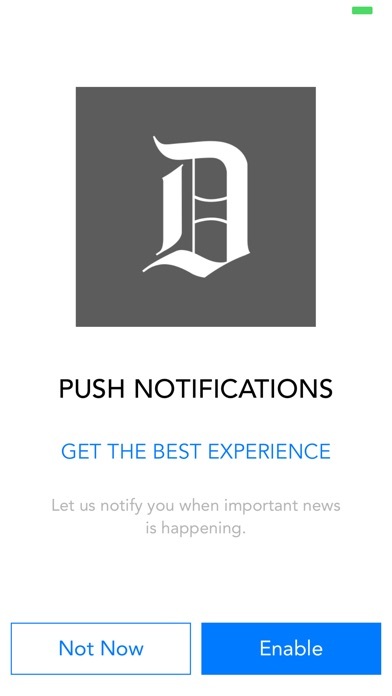 My login that I have had for a while doesn’t register my subscription that I have had for multiple years and the app jumps just when I find a story to read. Based on other reviews I have read I don’t understand why these issues haven’t been fixed! The monthly subscription is a lot of money and I can’t even get my paper delivered around the same time consistently. I get more emails saying my paper may be late when no major story is pending. Get your act together or sell the paper to a company that cares about their customer!! 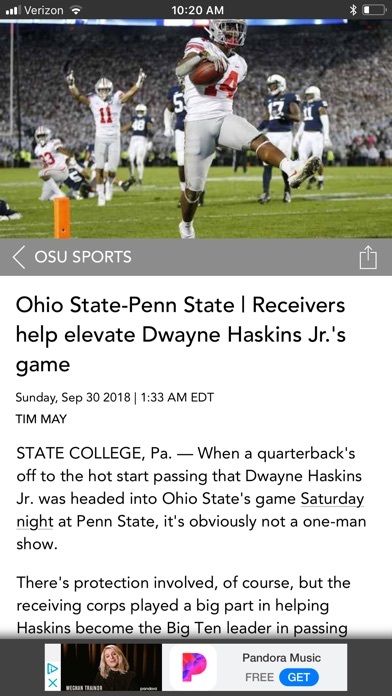 The Columbus Dispatch should be ashamed of this poor excuse for a news app. E-edition not working after latest update. 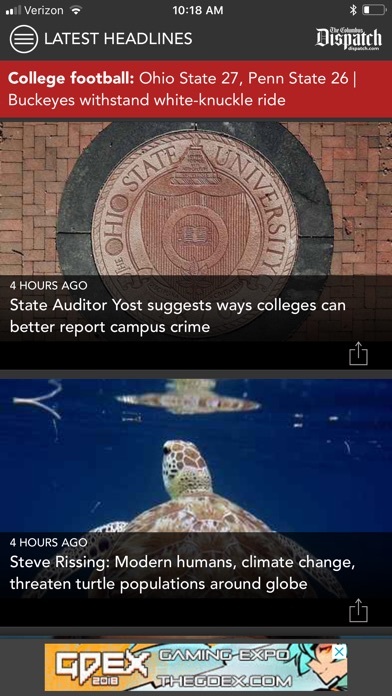 Paper is a rag and the app is even worse. Zero customer service; can’t even access articles. I wish I could give zero stars. 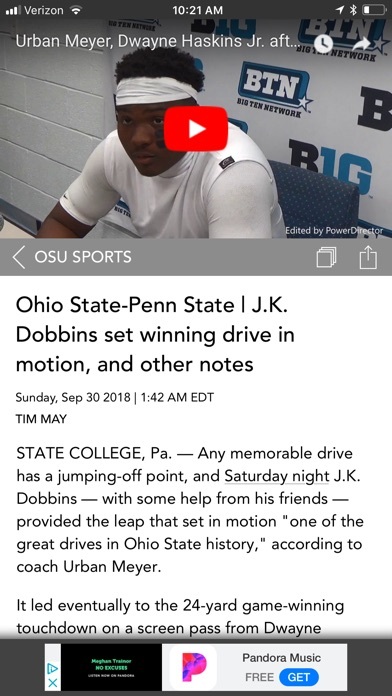 When reading headlines, the app will randomly scroll down the page. This makes it really tough to read and is incredibly frustrating. The way ads pop up makes the app practically unusable. 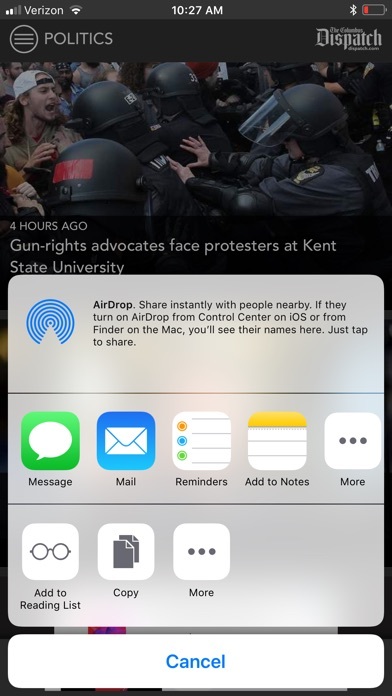 It will pop up while you are reading a story or looking at the different articles available to read and all of a sudden the content in the article has moved causing you to have to go back up to find where you were. Unable to login for several days now. 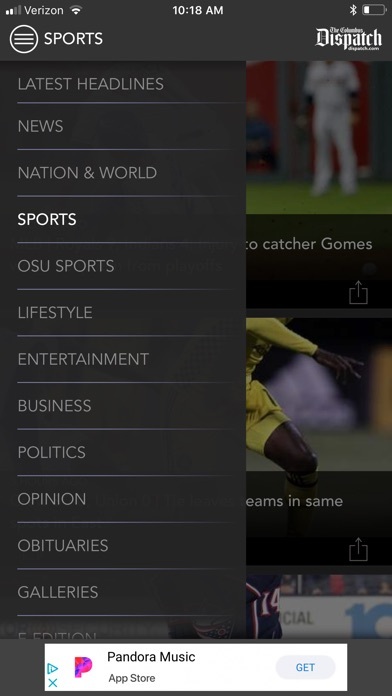 More IOS Apps by GateHouse Media, Inc.